Sugar is produced from sugar beet or sugar cane. 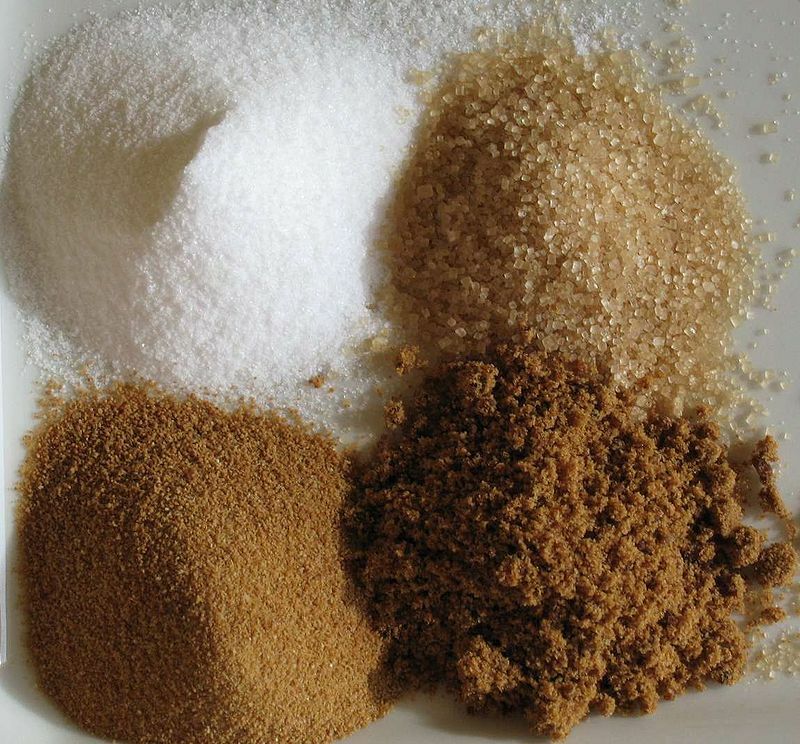 A large variety of sugar is available, from coarse crystals to fine powder and liquids. The color ranges from white to dark drown. The most commonly traded sugar is Refined Fine Crystal Sugar ICUMSA 45, which is what consumers have on their kitchen table. 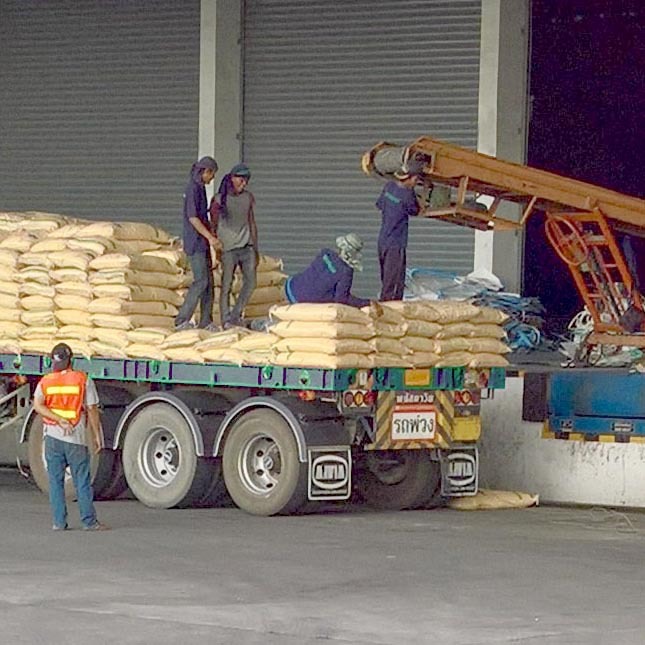 ​Our trading partners provide sugar from Thailand and Brazil. Please note that we do NOT provide Brazilian sugar with Thai Certificate of Origin. Whether you are the end buyer or not. Product specification, country of origin, brand (if any), quantity, shipping term and port. Guarantee for spot: Documentary LC, also referred to as "LC at sight". Guarantee for contract (up to 12 months): SBLC, ARDLC or BG. The seller issues 2 % Performance Bond to activate the bank instrument. Payment by MT 103 against documents specified in the bank instrument. Delivery: The date of the B/L is considered to be delivery date. Thai sugar: 15-30 days after receiving the bank instrument. Brazilian sugar: 30-45 days after receiving the bank instrument. ​CIF - Cost, Insurance & Freight (sea transport only). FOB - Free On Board (sea transport only). Thai sugar is loaded in Laem Chabang Port. 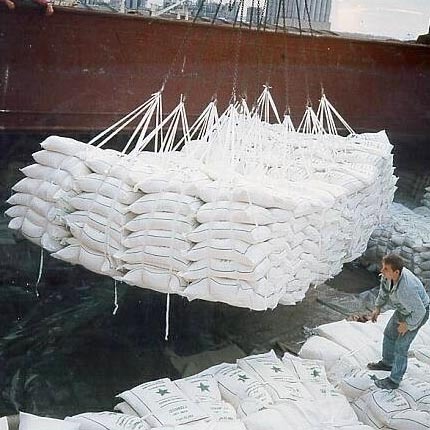 Most Brazilian sugar is loaded in Santos Port. CPT - Carriage Paid To (to Thai border). EXW - Ex Works (from supplier's warehouse). ​By SCS at loading port at the expense of the seller. The buyer may inspect the goods after seller's bank has accepted the bank instrument. Refined sugar is packed in 50 kg bags. The outer bags are made from woven polypropylene (PP). The inner bag is made from polyethylene film designed to keep the moisture out. To simplify loading and offloading can the bags be put in jumbo bags (super size bags) or on pallets. 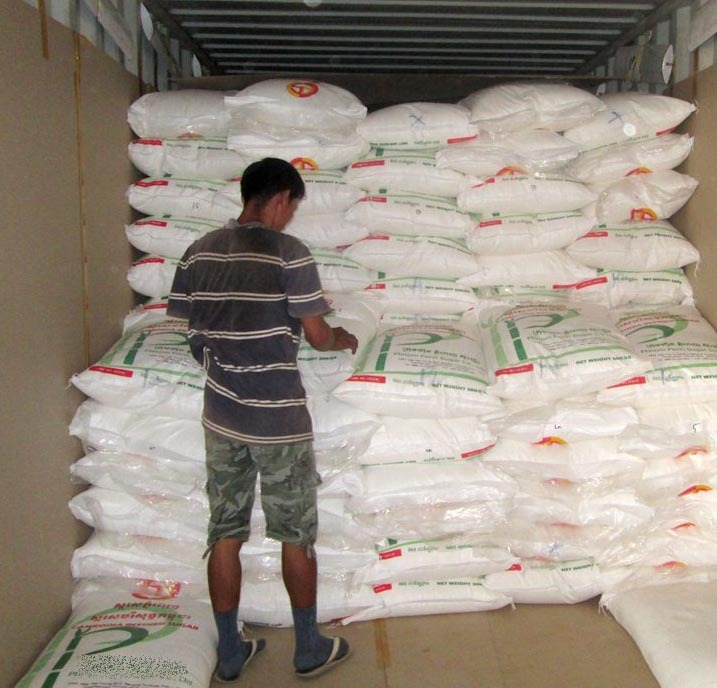 The bags may be shipped in the cargo hold of a dry carrier, in 20 or 40 feet containers (25 MT) or on trucks (30-32 MT).